So Michael, wherever you are, I send you my love and blessings and a wish for you to awaken to your magnificent inner Truth! In your next life learn to watch what comes and goes, watch your thoughts and emotions, and settle your awareness in the centre of your being where you can truly be liberated from pain and suffering. Some of you may have heard of Michael’s choice to literally throw his gift of life away. Suiside is a complex occurrence with many nooks and corners. Why someone would make this choice is part of where they are on their personal journey. Our body is on loan to us from Existence. 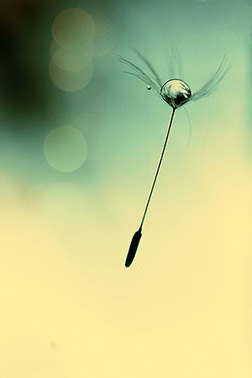 There is no doubt that life in a physical reality is often hard. We often forget, however, that it is not hard just for us, but it is hard for everyone! When you focus only on your needs and forget to see the bigger picture, you stay unconscious and ignorant of the opportunity you have to awaken to your true nature. When you don’t make the needed effort to look inside and know yourself you stay in fear. When you don’t learn to love yourself and don’t trust that you are loved, you stay in dependence, depression, and pain. When you don’t take responsibility for your own feelings you miss an opportunity to mature and be liberated from suffering. So send Michael your love, light, and your prayers so he makes better choices in his next life. Also, contemplate on how and what you take for granted in your own life. Have a look at what you are not taking responsibility for and make smarter choices. Do the best you can to live in your heart. Be kind to yourself and others, and most of all, cultivate courage and take every opportunity to know yourself! A year has gone by and I am still pain free! I feel so thankful for Mada’s work and the Dalian Method. I can enjoy my life now feeling stronger, healthier, and more empowered! The old paradigm of health and healing has been undergoing an array of subtle shifts in the past 10 years. To provide a more holistic care to their patients, many traditional (allopathic) health care providers have begun to incorporate alternative modalities into their practice. Simultaneously, and ironically, while they have been taking this important step, the alternative practitioners have been trying to catch up with the wisdom and science of the mystics. If we are to be re-wired for the upcoming health care evolution that will prevails for hundreds and possibly thousands of years we must incorporate the science of the mystics with the traditional and alternative sciences. Only by taking this crucially important step will we be able to create a radical shift in consciousness and achieve a lasting health and peace that is at the root of our quest for healing, happiness, and enlightenment. Before we look at this needed paradigm shift in health care it is important to understand the foundation the current system is based on. The traditional education system trains and graduates people as ‘experts’ while completely ignoring the state of personal development of the expert himself. The training, which at its core is based on intellectual understanding of concepts, assumes that if the ‘expert’ has passed their exams successfully they are automatically qualified to know what their patients’ needs are and how to ‘treat’ the issues that are perceived to be a problem. The traditional education system gives the graduate the power, authority, and responsibility to conclude what is ‘right’ or ‘wrong’ for the patient. It takes away the power, responsibility, as well as the dignity away from the individual and puts it into the hands of the graduate ‘expert.’ The graduate then knowingly or unknowingly becomes a puppet in the hands of the status quo that created this system of education and accreditation in the first place. Prescribing a remedy, whether allopathic or alternative, without understanding the patient’s individual journey and the lessons that he/she needs to learn will always yield a limited outcome. To raise health care education to a new more complete and comprehensive state we must include the science of the mystics. We must educate and encourage our experts to simultaneously and sincerely work on their own healing and transformation. The Self-Healing Dalian Method Facilitators (SHDMF) are professionals who have courageously looked into and worked with their own unconscious fears and limiting beliefs. They are the people, who, in spite of their training with traditional concepts have taken the courage to step out of the ‘norm’ because they have realized that something is fundamentally missing in their institutional education. Instead of receiving and giving ready-made answers these extraordinary pioneers have taken the courage and responsibility to find true answers within themselves and walk their talk with integrity. What the world needs most at this time is self-healing and self-responsibility. To me, these two components, along with training in self-awareness are essential in the advancement of our education and health care systems. This fundamental understanding and approach in healing and spiritual transformation is what makes the Self-Healing Dalian Method and its facilitators pioneers in creating a fertile foundation for meeting the needs of our evolving humanity. A Groundbreaking technique clears post traumatic stress in minutes! Greetings beloved friends and fellow travellers. This blog entry is from the Newsletter that went out on March 2015. I felt this miraculous survival story written as a follow up to the 7-day retreat at Joshua Tree must also be featured in my blog so here it is! 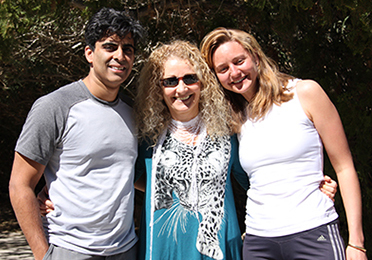 As we (Jessica, Lila, Gary and I) arrived at Joshua Tree Retreat Center on March 1st, we heard that Dr. Rick Chehil, one of our participants, was in a car accident on his way to the retreat center. He had booked a local shuttle company to drive him from Palm Springs to Joshua Tree. Half way through the ride he felt uneasy as the driver began to speed. He thought to ask the driver to slow down, but held back. Minutes later, the driver lost control of the wheel and drove into the crash barrier wall. 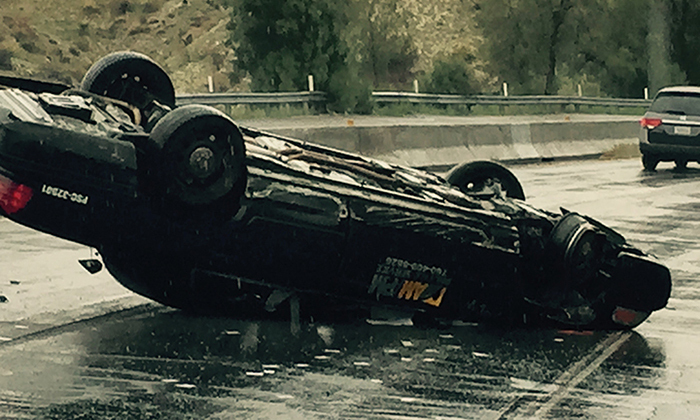 The car rolled over (see photo above). Miraculously, Rick managed to crawl out of the car without a scratch but the driver was badly injured! Though in a shock from what had happened, being a doctor, Rick did not panic and gracefully rejected the offer to be driven to a hospital, stating that he was fine. He was delivered to the retreat center by police and had already checked into his room by the time we arrived. When we heard what had happened we dropped everything we were supposed to do and began looking for him. When we found him, he was still under the shock from the accident. He complained of pain in his shoulder but sweetly reassuring us that he was ok. I insisted that he went to the hospital for an X-ray to be sure that he had no broken bones. I knew that I could take care of his mental/emotional state later. I also knew that this experience was a blessing in disguise for him, as well as for the 24 other people who were still arriving to the retreat. 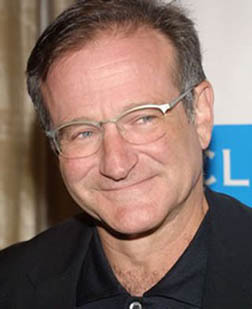 Using the Dalian Method (DM) I helped Rick release the fear and associated thought “I am afraid to die” from his body. Through the process of DM he also learned two very important lessons. Firstly, he became aware of the eternal presence within himself and saw that his being can never die. Secondly, he learned that he must always listen to his intuition and speak his truth without being afraid to accommodate or hurt others’ feelings. Had he not accommodated the driver’s speeding he would have helped him to avoid the accident. With both these valuable lessons learned in less than 10 minutes of using DM, the shock of the accident was completely erased from Rick’s body. His body and mind immediately relaxed and the pain in his shoulder miraculously vanished. For the inflammation in the shoulder I suggested he take Advil for a few days, which he already knew he should, and his shoulder was back to normal in a couple of days. This story is a perfect illustration of how the Dalian Method (DM) can be integrated with allopathic medicine to provide complete health care! To me, this is the way of the future for generations to come… Had Dr. Chehil not been able to clear the shock of the accident from his body using DM, he would have continued to suffer the physical, mental, and emotional shock of the accident through reoccurring bouts of chronic pain in his shoulder for the rest of his life. This would have happened each time he would have faced any life threatening situation that automatically activates the fear of death. Instead, after learning the most important life lesson that his being is eternal and it can never die, he will be able to live his life more fully and enjoy everything that the unknown has to offer. 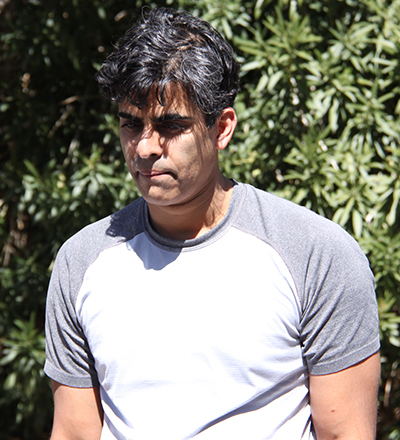 The blessing of Dr. Chehil’s experience not only helped him to get into his own power and realize that he must live his life without holding anything back, but it also helped everyone else in the group to feel encouraged to clear their own repressed fears, beliefs, and conditionings that have been weighing them down. I think Dr. Chehil has an important mission ahead of him now and can begin to help thousands of people heal the way he was healed incorporating the Dalian Method alongside western medicine! We also had another doctor in the retreat, Dr. Mattanja Dirks (as seen in this photo), who has been eager to learn how to incorporate the Dalian Method in her practice. Based on her own experience, she was able to heal her injured ankle within days using the Dalian Method, which, according to her, would have taken months to heal with conventional medicine. 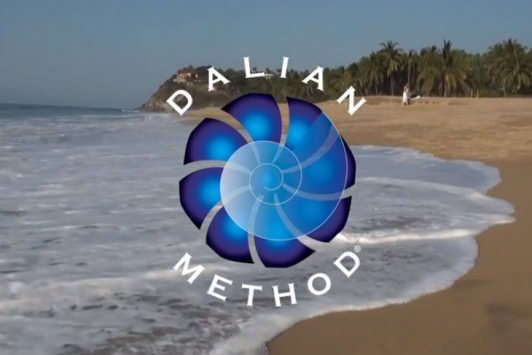 I hope that anyone facing a life challenge (physical, mental, or emotional) can use the magic and power of the Dalian Method to help transform their challenges into tribulations and expand their consciousness! With so many kind people gathered in one place, we all had a truly spectacular and deeply transformative time. Through many tears and laughter each person courageously went into the deepest corners of their unconscious while at the same time opening their hearts to enormous possibilities of love, creativity, and joy. 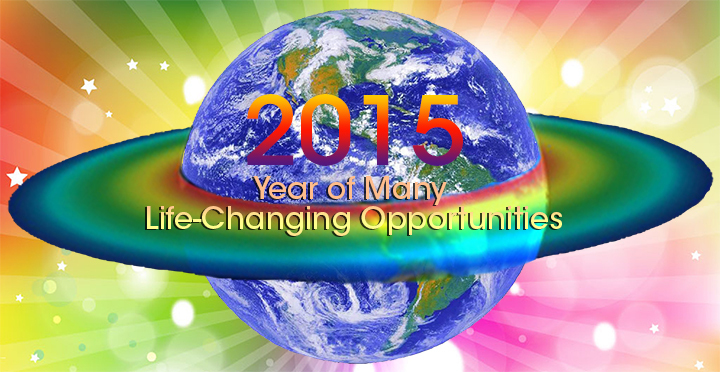 What new possibilities 2015 has in store? Happy 2015 – the Year of Many Opportunities! This is the year that many people have been waiting and preparing for! It is the year where those who have been sincerely working to sharpen their intelligence and cultivate courage and self-responsibility will be finally ready to let go of the past and reap the rewards! This is the year when many souls will be trans-mutating like caterpillars turning into butterflies. 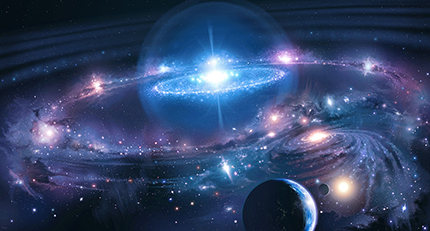 As bringers of a new paradigm shift on earth, they will be starting to build new foundations for the next phase of human evolution. These precious souls will also be the ones who will be taking on the added responsibility of helping others into a new dimension of consciousness. Though this is a difficult phase in our human evolution, it is also the greatest thus far! 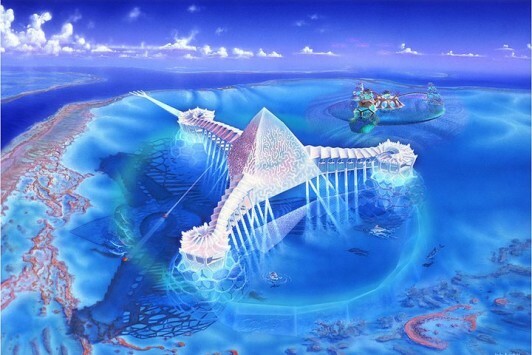 Humanity as a whole has never before been ready to live in a higher dimension of consciousness because of its unwillingness to look at and accept what is fleeting and temporary. Because of their fear of survival, many people have allowed themselves to be manipulated and ruled by a few. Those who have been clever, and have learned how to manipulate other people’s fears and greed have conditioned you with fairy tale stories so you keep dreaming for that perfect life or perfect relationship that will take you out of your pain and suffering. By allowing yourself to be manipulated, you have allowed others to control your joy, power, and creativity and turn you into an obedient machine. The manipulation is done so subtly that you don’t even realize that you are being lied to. The lies have succeeded to appear as truths because you have been conditioned to look outside of yourself for happiness. That perfect partner will solve your problems and will protect you from feeling insecure and alone; that perfect house, car, or designer label will fill your lack of self-confidence; that sought after recognition will fulfill your sense of unworthiness and lack of self-love; and that your religious beliefs will protect you from evil and save you from your fear of death and the unknown. As we begin to uncover the hidden gifts in this coming year, we must prepare ourselves to live each new moment and the possibilities it brings us fully, without holding anything back! Here at the Dalian School for Health & Consciousness, we are beginning the New Year with an exciting new project and we would like to invite you to join us! This year we would like to expand our Healing into Consciousness Global Family of courageous souls and connect people who have been growing their inner light and expanding their consciousness. We would like to invite everyone who has been working with me and those who are now finding their way to this beautiful energy field of seekers to join us! We have lots to share with you about what we are preparing for 2015, and will send you more details in the next newsletter(s). Please stay tuned. In the meantime, here are a few practical offerings that are around the corner if you feel ready to join us. 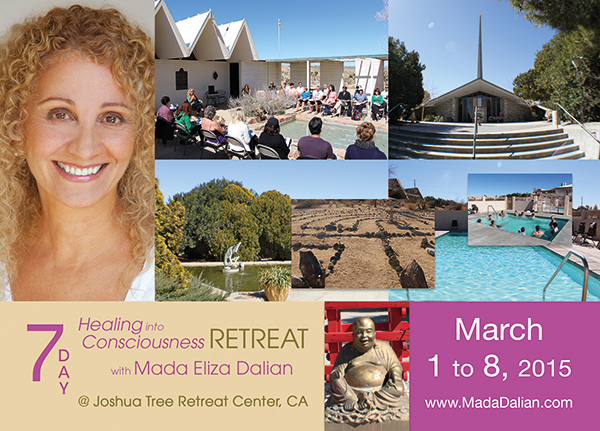 This is a one-of-a kind retreat at Joshua Tree Retreat Center in California and is offered ONCE EVERY TWO YEARS!These seven special days are filled with many opportunities to dig deeper into your unconscious, shed more layers of the baggage you have been carrying, and fast-forward your transformation!Experience deep and practical personal work with Mada from dawn to dusk. Supported by the silence and stillness of the desert and a beautiful company of courageous seekers.Joshua Tree Retreat Center offers something unique that can only be experienced in a desert! If you are ready to explore and enter into a new dimension of reality we would love to have you there! Only few spots are left. If you are planning to attend, please register without delay to avoid disappointment. 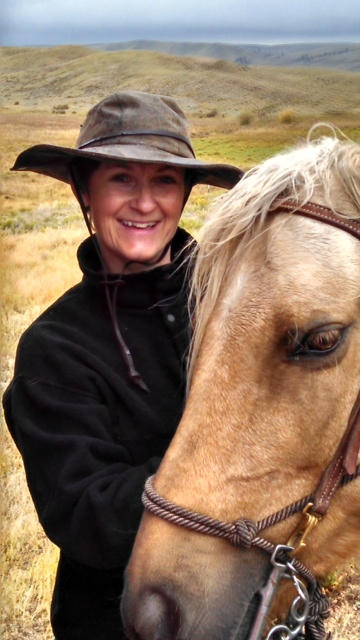 Watch a video clip from last retreat. Thank you Sheldon for creating a lovely photo collage from the last 10 Day Healing into Consciousness Intensive, and for your inspiring words for those who are considering taking the jump into the next one. This was originally posted on the Healing into Consciousness Facebook group – a gathering for like-minded souls to share about their journeys of healing into consciousness and help support each other in transforming pain and suffering into the light of consciousness. 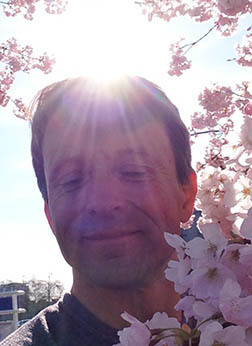 I just wanted to put up a quick blurb to support Mada’s “10 Day Healing into Consciousness Intensive” coming up in June. Looking back on my life and the journey to self I have never been much into being a devotee or disciple of any one path or guru. Organized religion during childhood turned me off to the control, brainwashing and imposed guilt of those types of structures. Though I have had some amazing teachers and profound experiences I consider myself more so a student of life. I trust following my heart and intuition more than following someone “who is not me” telling me how I should live, behave or what to believe in. As I continue to do the work with her tools I continue to uncover, face and process the past and present parts of the egoic mind that opposes that natural character and innate divinity we all possess. This work continues as “the I” prepares to die. I have shared many insights, poems or deeply personal experiences over the past several months on this site (Healing into Consciousness Facebook group). It is my hope that some of the sharing has inspired though I am sure at times it has also triggered reaction. 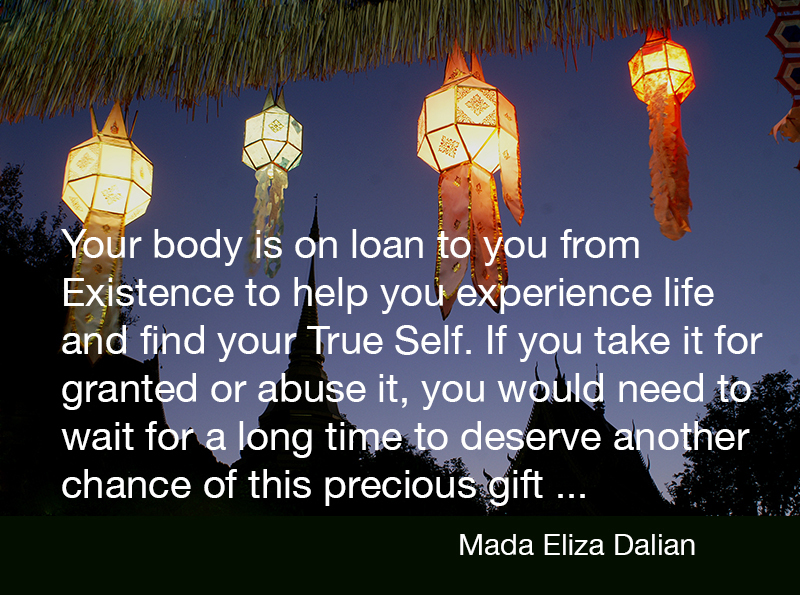 In the end Mada has helped me to open deeper to the vulnerability and rawness of expressing true self. She has created a safe space for all the “Beautiful Diamonds” she has as students to feel safe enough to truly finally express themselves here and in their everyday lives. For those considering Mada’s 10 day intensive, please do not hesitate to contact me for more information. I could not say enough or adequately describe the positive and monumental impact it will have on your life. With my plug for Mada now complete, I leave you with one of the most profound insights of enlightenment that has occurred in me. Enlightenment is not the good times of life between two sufferings. Enlightenment is the life after the last suffering. 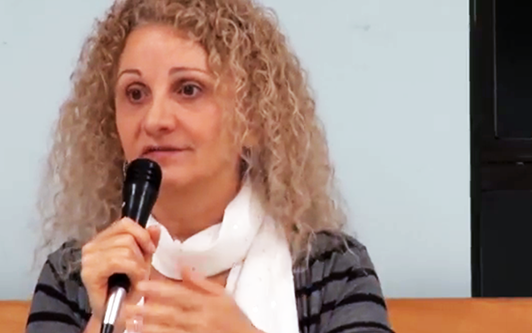 Get more information on the next 10 Day Healing into Consciousness Intensive – June 6 – 15, 2014 in Vancouver, Canada. Join the next 10 Day Healing into Consciousness Intensive – an urban healing retreat – June 6 – 15, 2014 in Vancouver, Canada. 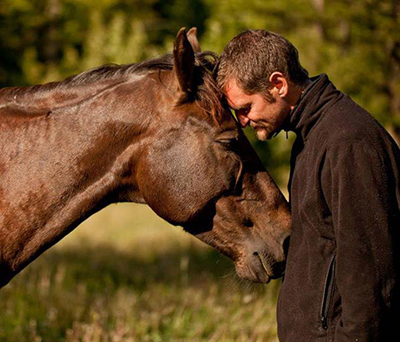 The beauty of this story brought tears to our eyes, and we wanted to share with all of you. 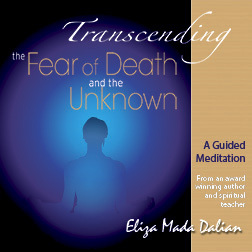 A deeply transformative guided visualization to help you dis-identify from the fear of death and the unknown, finish unfinished business, cultivate courage and trust, deepen your self-awareness, and facilitate the process of healing into consciousness.